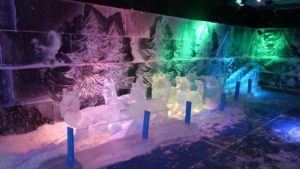 The Ice Farm specializes in ice sculptures for weddings, banquets, Christmas parties, corporate functions or any other special events. 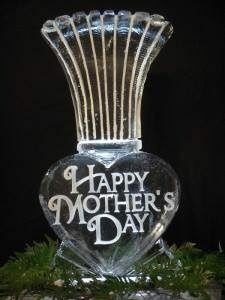 We create hand carved ice sculptures all occasions. 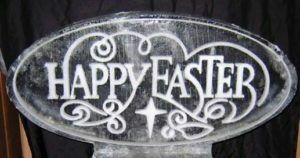 Single or double block carvings are our most popular. 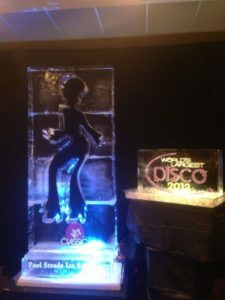 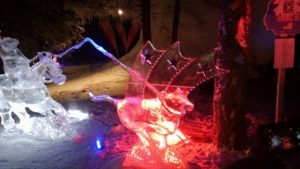 Corporate logos are one of the Ice Farm’s specialties, with a simple copy of your company’s logo, we can reproduce it on any size ice sculpture. 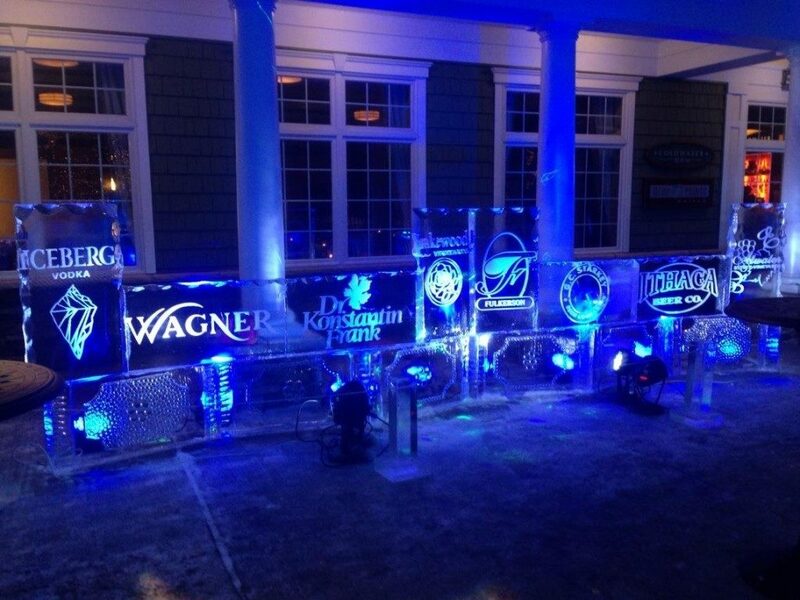 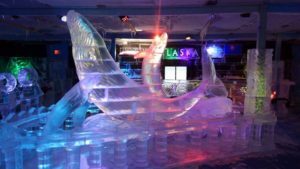 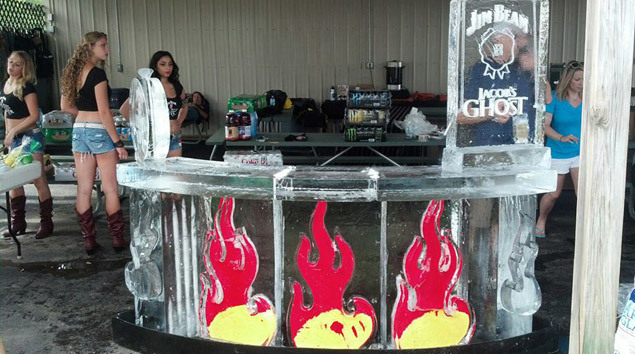 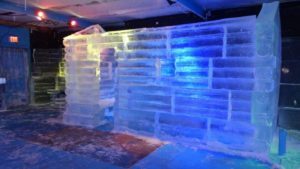 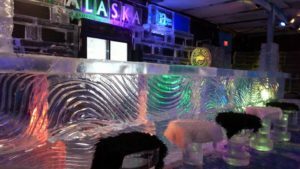 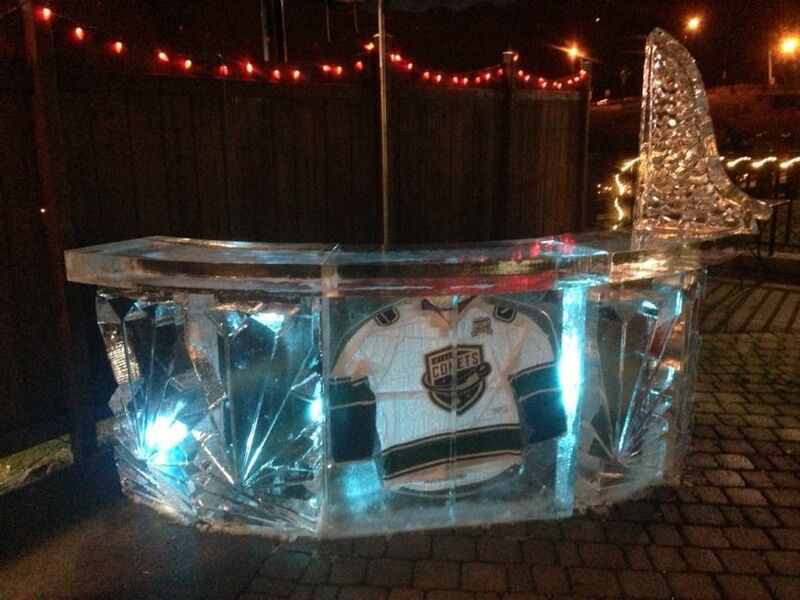 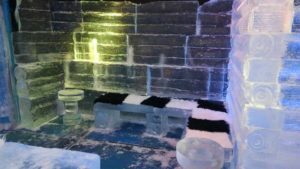 Shot luge, seafood display, ice bars, martini bars and more. 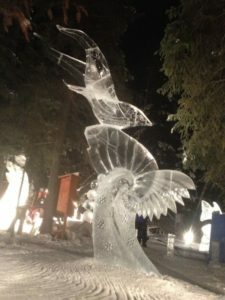 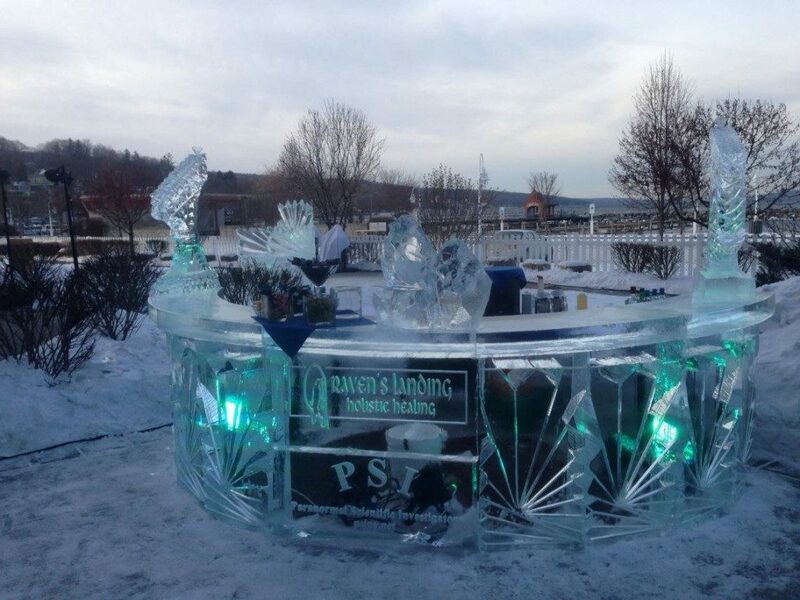 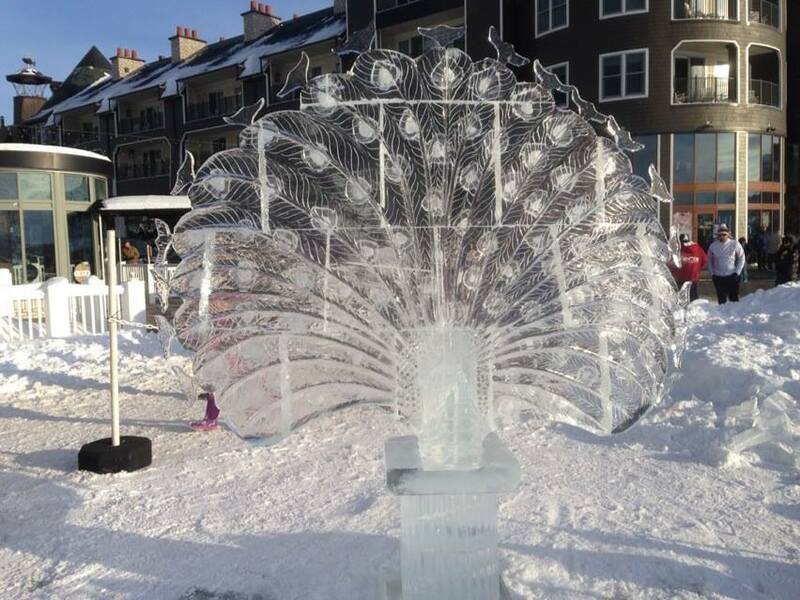 Our carvers have competed and placed nationally and internationally at ice carving events. 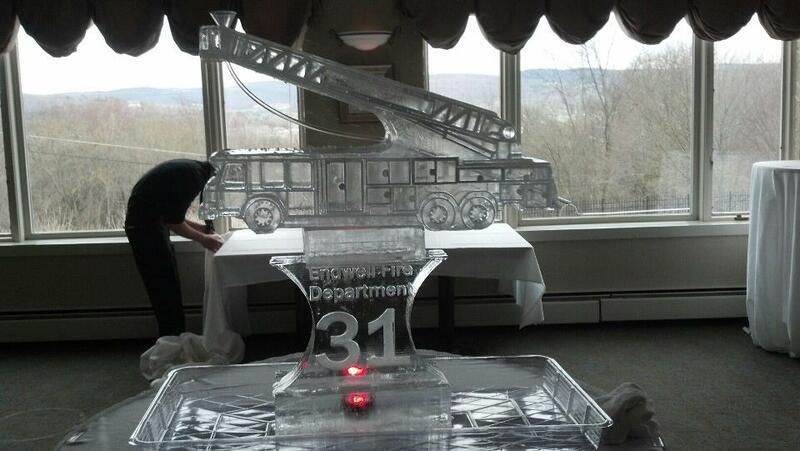 The Ice Farm is owned and operated by world class ice sculptor and New York State native, Stan Kolonko. 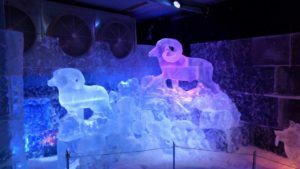 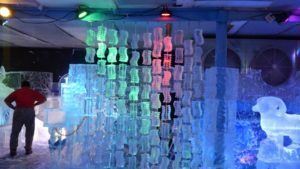 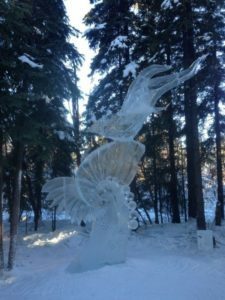 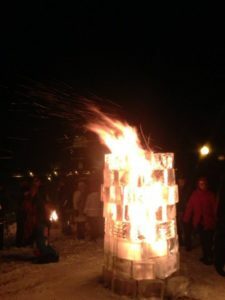 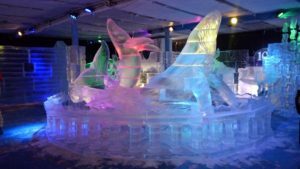 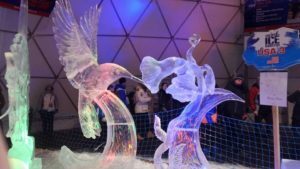 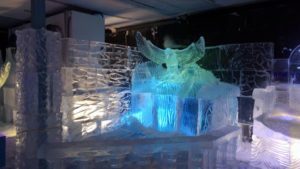 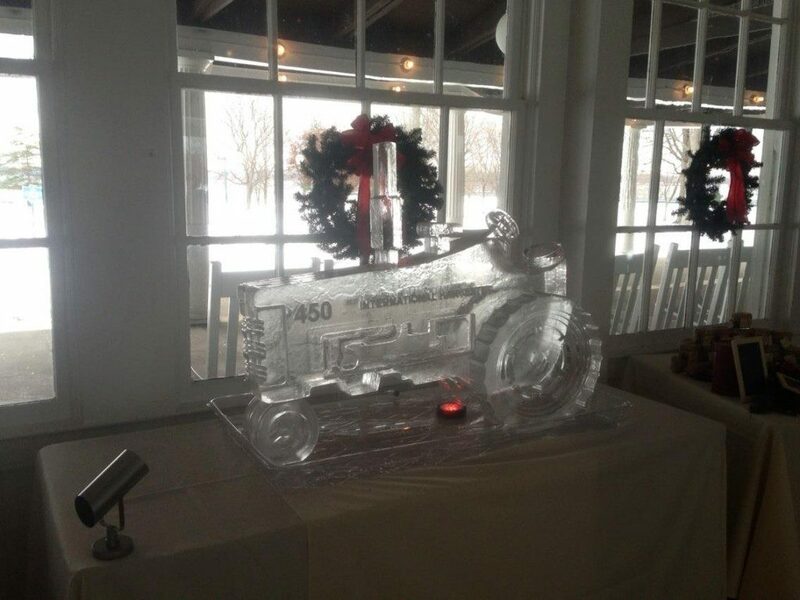 The Ice Farm provides hand carved ice sculptures for weddings, banquets, corporate functions, birthdays, anniversaries, festivals and other special events. 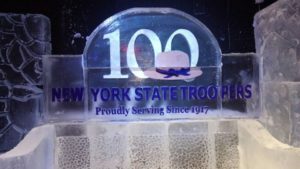 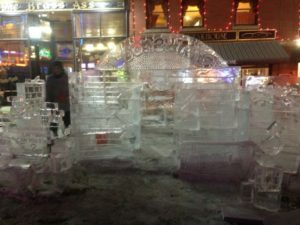 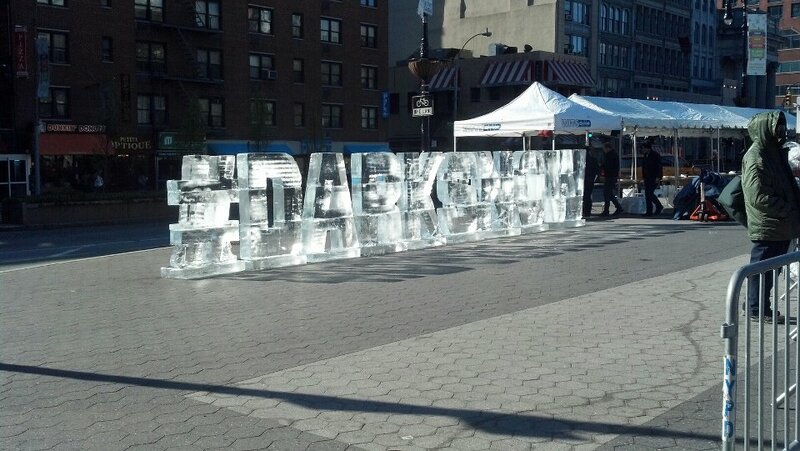 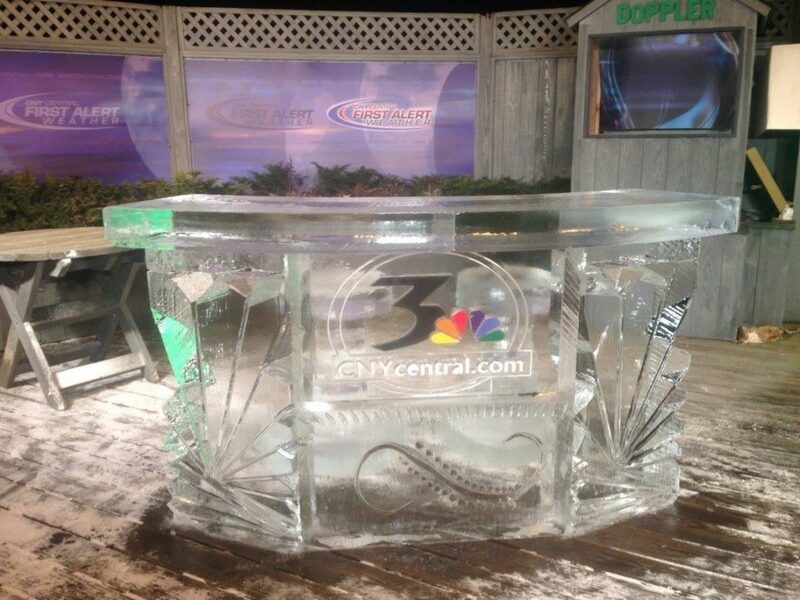 We provide ice carving blocks of un-matched quality to sculptors around central NY. 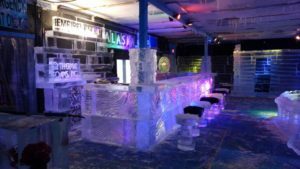 Our Ice is unmatched in quality and purity, utilizing reverse osmosis filtration and Clinebells ice machines which provide the clearest ice south of the Arctic Circle.